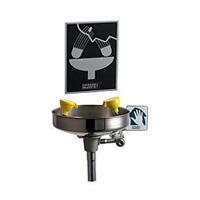 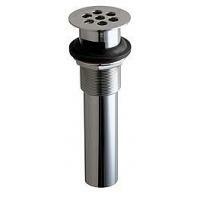 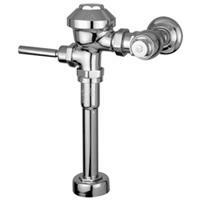 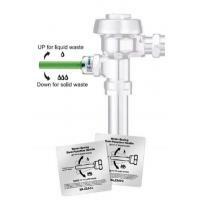 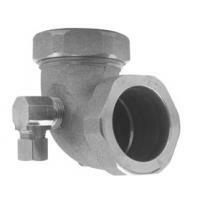 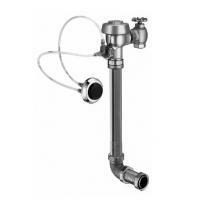 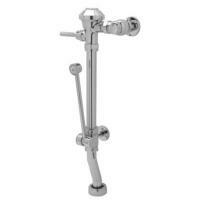 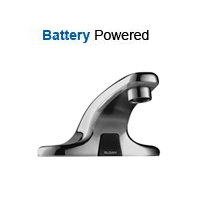 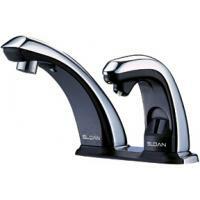 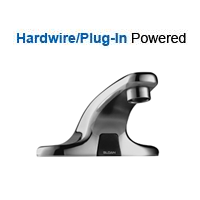 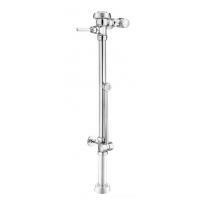 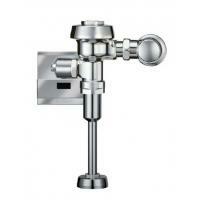 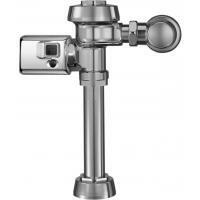 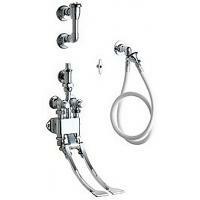 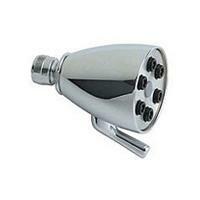 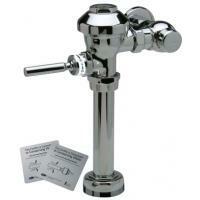 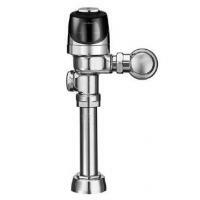 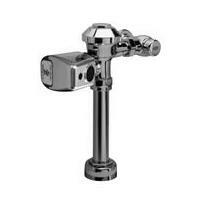 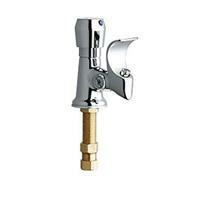 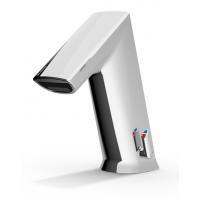 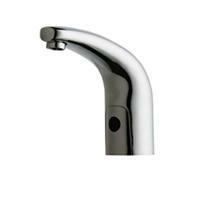 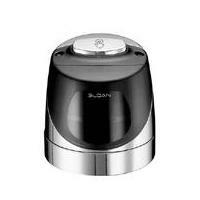 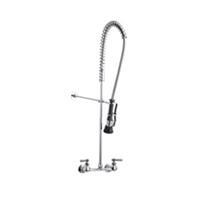 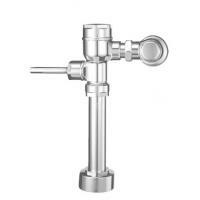 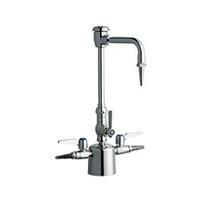 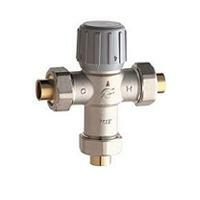 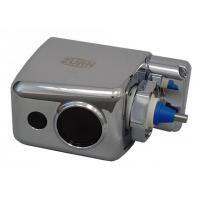 Chicago Faucet has been a leading manufacturer of commercial faucets for over 100 years. 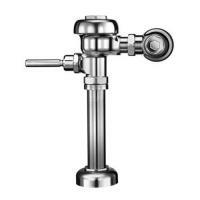 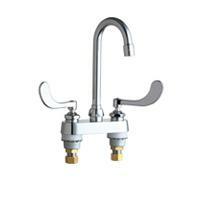 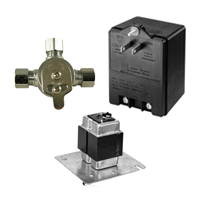 Kully Supply offers a variety of Chicago Faucet products to meet your needs, including complete faucets, food service fixtures, eyewash stations, specialty fittings and valves, as well as repair parts for these fixtures. 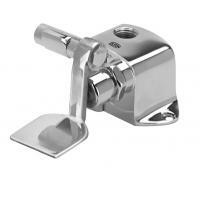 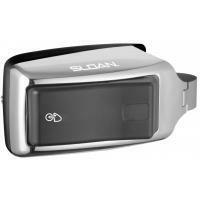 Shop for Chicago Emergency Eyewashes and Repair Parts.